With all the resolution-gate stuff revolving around the eighth generation PlayStation 4 and Xbox One consoles, especially the latter one, this goes without saying for those who have some know-how about video game visuals that higher resolution doesn’t always mean better in-game graphics and textures. Several factors like level of detail and polygon count affect a game’s visuals, and while improving level of detail without sacrificing polygon count in a game is quite a challenging task, it isn’t at all impossible, and Simplygon, the automatic level of detail optimization tools provider, thinks that better optimization can result in better level of detail without affecting polygon count. Like we mentioned in a recent post, Simplygon is a set of pre-processing tools that help in optimizing the level of detail in video games automatically. Instead of asking for sorting out 3D game content manually, the tools provide automatic optimization solution to improve in-game level of detail. Simplygon is one of the best tools for the job, you will know this by knowing that it has been used in many already released and upcoming triple A video games like The Witcher 3: Wild Hunt and Star Citizen. 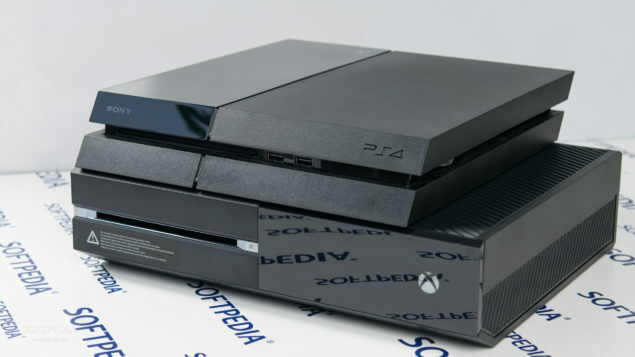 Ekdal also revealed that the company is making some important changes to Simplygon which are not directly related to the latest PlayStation 4 and Xbox One consoles, but they will apparently help in improving level of detail in the upcoming next-gen video games. What are your thoughts on the topic? We await your replies in the comments section below.